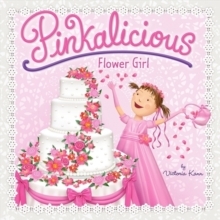 Pinkalicious is a girl who loves the pinker things in life. 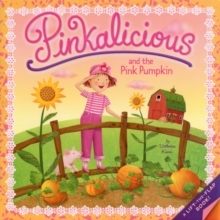 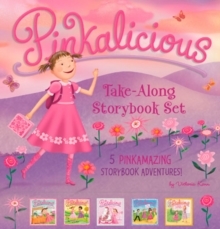 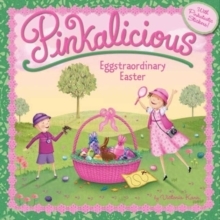 From baking pink cupcakes to painting pink pictures, Pinkalicious knows how to make any day delightfully pinkerrif ic. 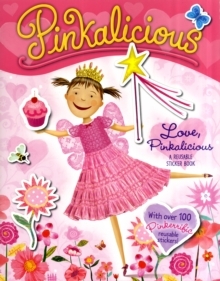 With this sticker book, you can help Pinkalicious decorate all of her favorite things!